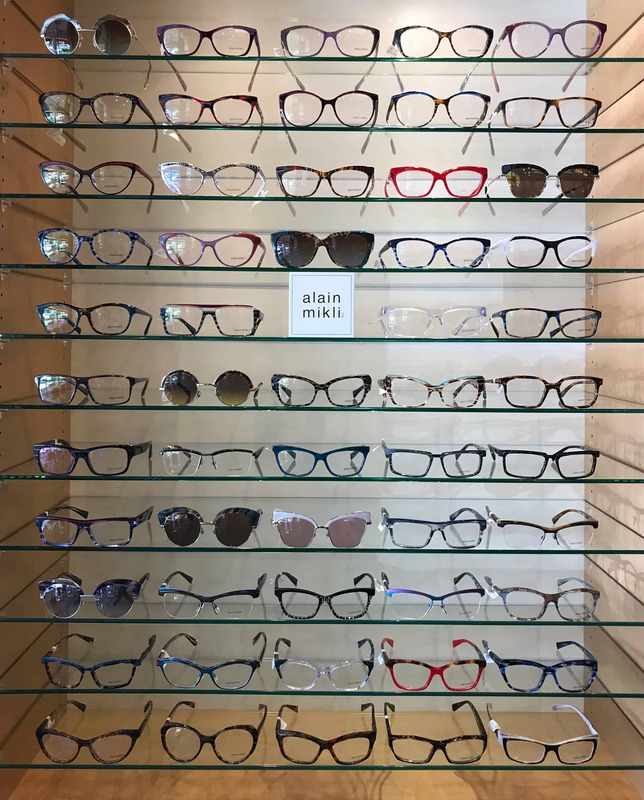 Alain Mikli eyewear is colorful Parisian Eyewear individually hand crafted with organic acetates and the finest materials. This hand crafted process ensures that no two styles are alike making them distinctive. Found only at Eyewear Gallery Memphis, TN.